Sidewalk chalk can be so fun to play with. Not only can you draw fun shapes and designs on the sidewalk, but it doesn't require much preparation. Simply grab some chalk, find a sidewalk, and begin drawing. 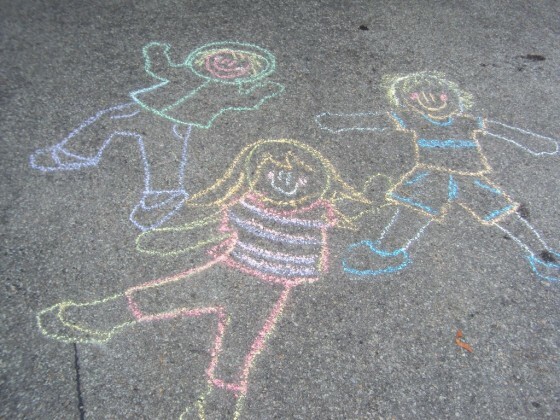 If you are looking for ideas that your kids could make with chalk, look no further. In this article I will be going over some unique and cute creations that can be made with chalk. So let's get started. These chalk creations will be worth taking a picture of. Do you have young children that need to learn the alphabet? This game may be helpful. 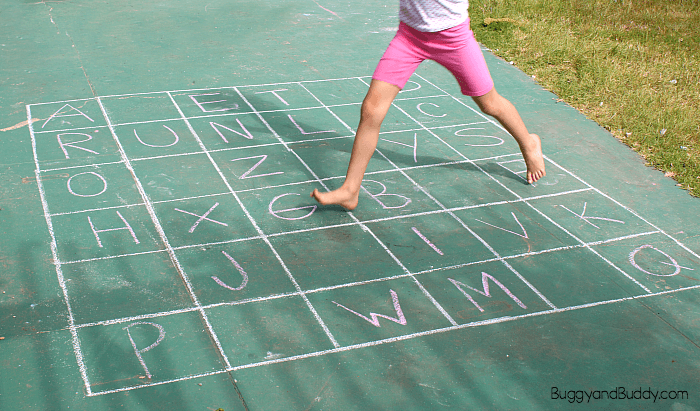 To make this ABC sidewalk chalk game, start by making the board. Use your chalk and yardstick to create a 6×6 grid so you end up with 36 spaces. Next, write each letter of the alphabet onto the grid, placing one letter inside each space. Instead of putting the letters in order though, you’ll want to scatter them throughout the board. Because there are 36 spaces, you'll have some empty squares. These empty squares will be the free spaces. To play this fun game, stand on the letter "A". Try to jump to letter "B". If "B" is too far away, jump onto a free space. The goal is to get through the entire alphabet in order. This is a great educational game for younger kids, but older kids can have fun playing this game too. There are more creative ways you can play this game, such as spelling out your name, jumping onto all the vowels, and spelling out words. This creative idea is fun to do, and it allows you to spend time with your kids as you help trace their body. All you do is have them lay on the cement, and carefully trace the shape of your child. Once you have drawn your child's shape, let your kids help you draw a face, clothes, and maybe jewelry. Have fun drawing each other on the cement. You can even let your children trace you. Your kids will most likely love this game, especially if they like cars. Let your kids try to draw your city. If they need help, you may want to give them a map for them to look at. Or you could let them be creative and draw a city you don't live in. To make this game more educational, help them draw traffic signs and teach them what the signs mean. Once the map has been made, let your children play with toy cars and people on the map. What's more fun than drawing a maze with chalk? Walking through the maze, of course. 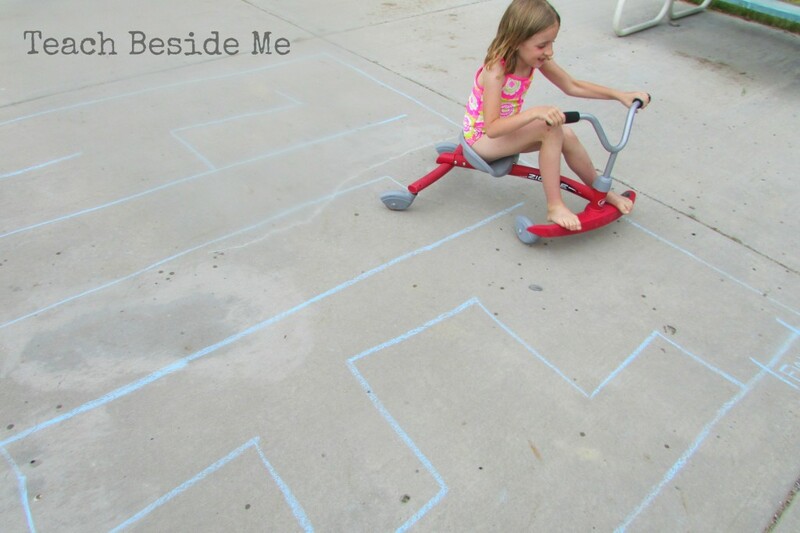 Let your kids make the maze go in different directions and have different angles. Once the maze is complete, your children can take turns walking through it. Alternatives to walking through it include riding a bike through it, running through it, crawling through it, or walking backwards. Once again, this game is educational for young kids and helps them learn their shapes. Start by drawing shapes in your driveway. Have your kids help draw the shapes. Once all the shapes have been made, it is time to play the game. Have your child stand on a shape. Then, your child must try to jump through the "maze", but landing on only that shape (it could be a square, circle, or any other shape). Once your child has jumped through the maze, have him or her come back, but this time jumping on a different shape. This game may be challenging enough for younger kids, but if you want to make this game more fun for older kids you could make different rules. For example, instead of jumping, you could have your child run through the maze. This will force your child to think quicker about which shape he or she must run on. You could also add more challenging shapes such as octagons and hexagons or 3-D shapes like cones or cubes. If you haven't taken your Christmas photo yet, a picture similar to this one will be a prize-winner. 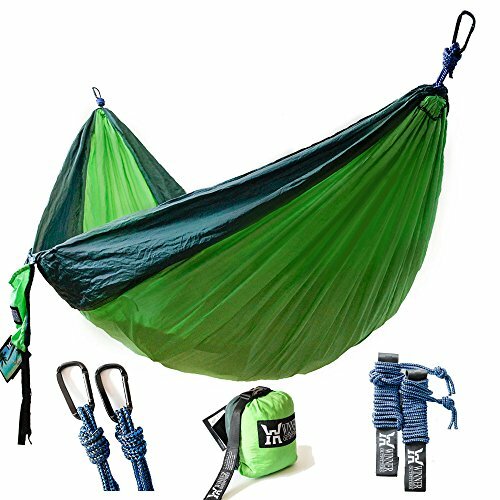 It requires a little extra planning, but it is worth it. 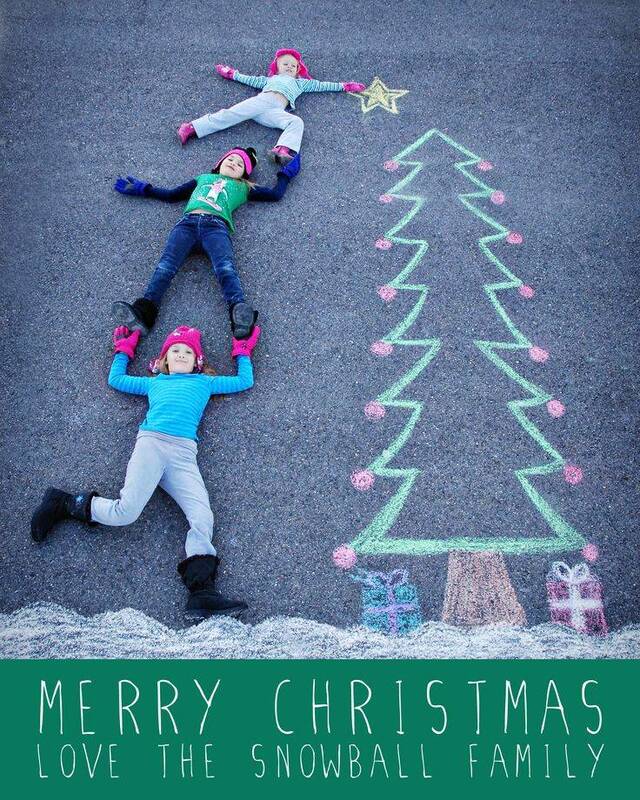 First, your kids can help draw a Christmas tree. 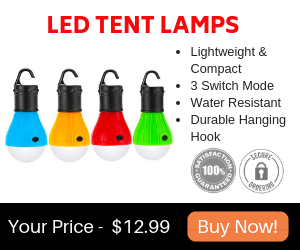 You can have fun drawing ornaments, presents, and Christmas lights. Don't forget to draw the snow on the ground. Once the Christmas tree has been drawn, you may need your kids to get in their positions for the photo so that you know where the star should go. If you have more or less children than this picture, you could make the tree longer or shorter. Once everything has been drawn, have your kids lay on the ground. Each child could be doing something different, such as balancing on one foot or reaching really far towards the tree. Of course, make sure the child that is at the top is "holding" the star. Once your kids are doing their part, it is time for you to do your part. Make sure you get all your kids and the entire tree into the picture. Watch that you don't shadow it. If it is a warm time of year when you are taking this picture, still make sure your kids are dressed in hats and gloves. This will make it look more like Christmas. If your kids enjoy blowing bubbles, they will most likely drawing bubbles. 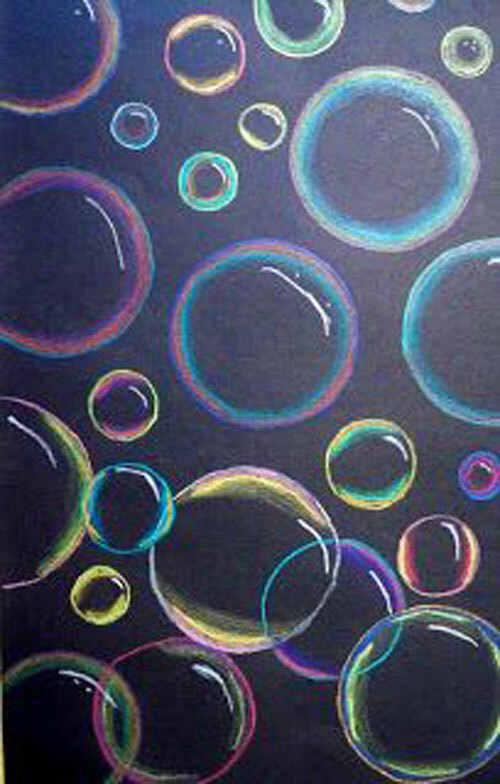 Although bubbles may seem difficult to draw, all you do is draw circles and add a little color. Have fun comparing the bubbles that your kids draw. If you want, you can take a picture of them with your child lying on the ground holding a bubble wand. This will make it look like your child is actually blowing bubbles. 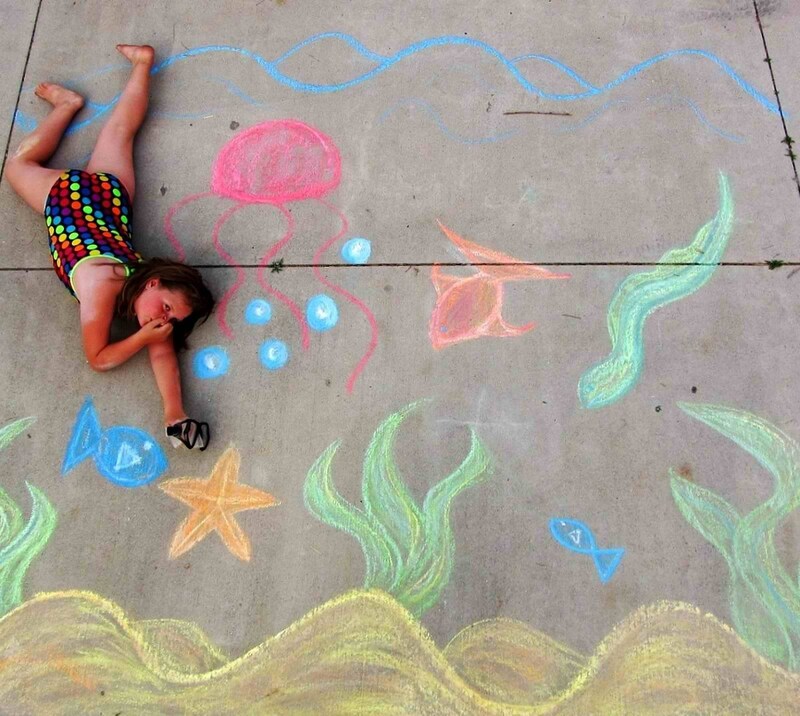 Pretend you're going for a swim in the ocean with this creative sidewalk chalk idea. With all the different fish and seaweed growing in the water, this drawing looks very similar to the ocean. You can have fun drawing different types of fish in the water. This person decided to draw a jellyfish, a starfish, an eel, and some regular fish. However, you can draw other types of fish if you'd like. Once you are done, you have the option of taking a picture of your child "swimming" in this drawing. Having your child hold his or her nose makes the photo look more real. Do you happen to have a brick walkway? 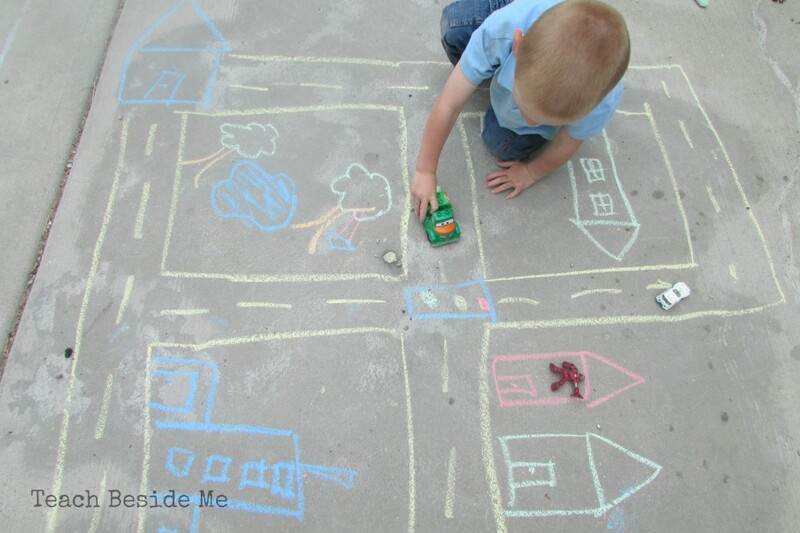 If so, this creative sidewalk chalk idea may be a fun activity for you and your kids to do. All you do is try to color all of the chalk. 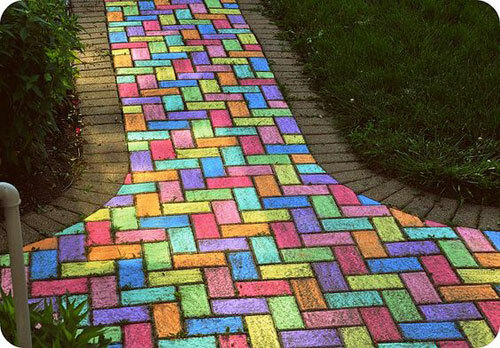 If you don't have a brick walkway, you can create bricks by drawing squares on cement. If you are wanting to be extra creative, draw different designs on each brick. For example, on one brick you could draw a smile face and on another you could draw a rainbow. Tic-tac-toe has become a favorite game for many people. 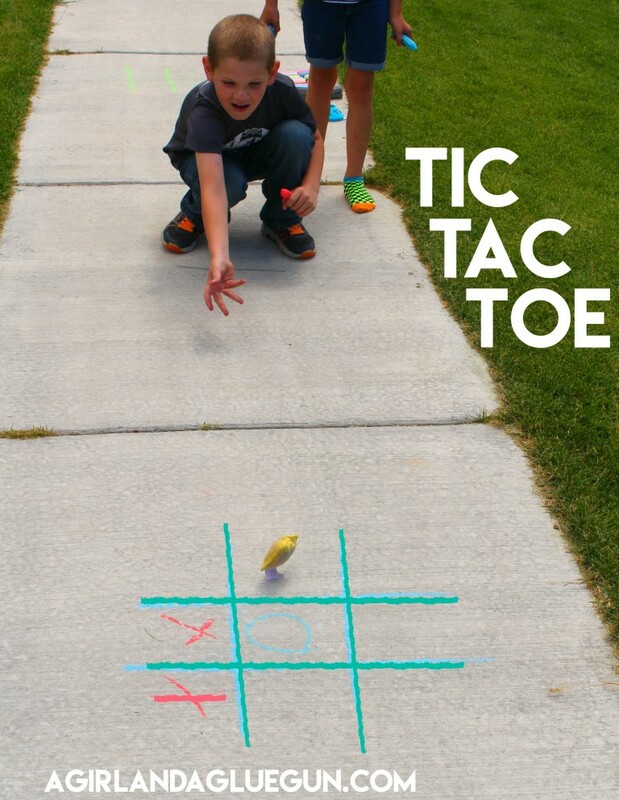 It is easy to play on a piece of paper, but for added fun you can draw a tic-tac-toe grid on cement instead. You can either play this game by drawing Xs and Os, or you could take this game to another level by throwing bean bags at the grid. 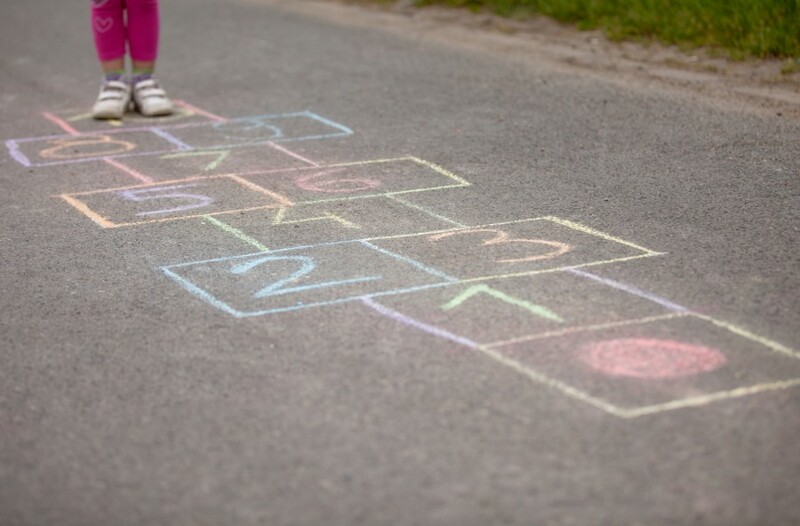 Wherever the bean bag lands is where you mark your X or O.
Hopscotch may be the most popular game that is played with chalk. It is easy to draw, it gets kids moving, and it is so much fun. 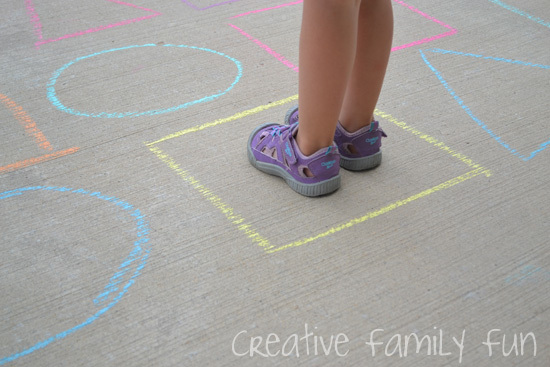 To draw a hopscotch court, begin by drawing one square. Above it, draw two squares next to each other. Continue doing this pattern until you have ten squares altogether (more or less squares can be added). To play, your child must hop on one foot when on one square, and can jump on two feet when on the two squares next to each other. When your child reaches the end, he or she must turn around and come back, following the same pattern. There are so many fun things you can make with chalk. From hopscotch to beautiful drawings, these creations made from chalk are simply adorable and fun to make. In this article I went over 11 different things you can make from sidewalk chalk. Some of them are educational and help your child learn letters and shapes. Others are fun to play, such as tic-tac-toe and the giant sidewalk chalk maze. Some of these ideas get your kids moving, such as hopscotch, while others are simply adorable and make great Christmas cards. So what are you waiting for? 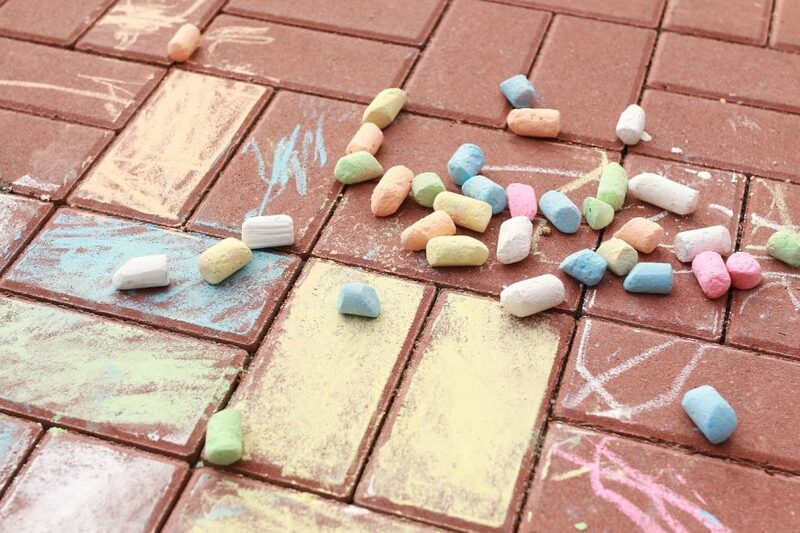 Go grab some chalk, bring your kids outside, and begin making chalk masterpieces. 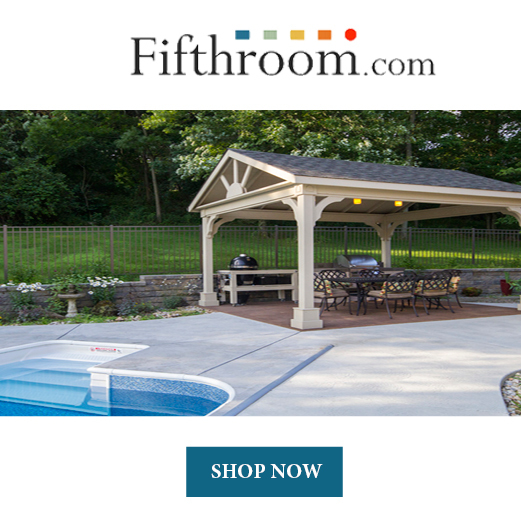 It is a great way to get your kids outside in the fresh air, and it is a great way for them to use their imaginations.